For those that don't know the Optus brand, it is one of Australia's leading Communications providers and part of the Singtel Group, which is Asia's leading communications business. We understand the competition for places was fierce, so we were more than a bit excited to be selected. 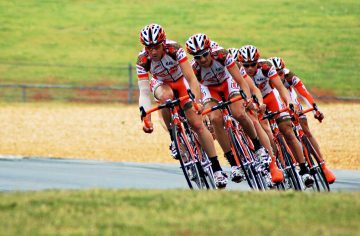 We have just started the program and it is already challenging our thinking, objectives, and pace of execution. 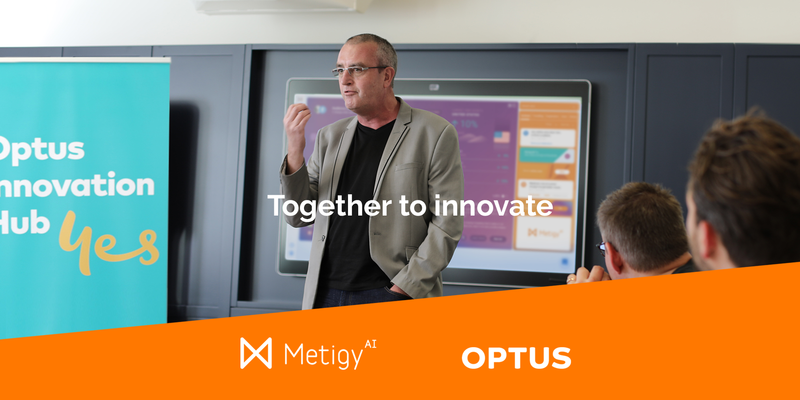 The opportunity to work with a range of Leaders in the Optus business, all experts in their respective fields, and some of the best Entrepreneurship educators in Australia via Macquarie University's Incubator, was really compelling. 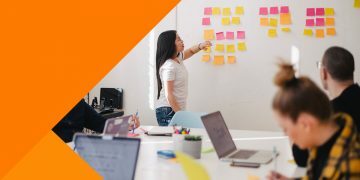 It's a great dynamic learning opportunity and we expect it to yield terrific ideas that will shape our product experience, technology platform, growth-marketing function, customer service delivery model, and so much more. 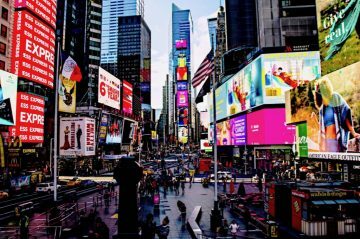 At the end of the day, it is all about making Metigy the best experience it can be for our Customers and Team, and that is what inspires us every day! 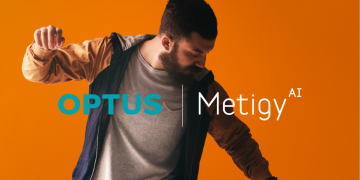 You can find out more about the Optus and Metigy partnership here and also register your interest.